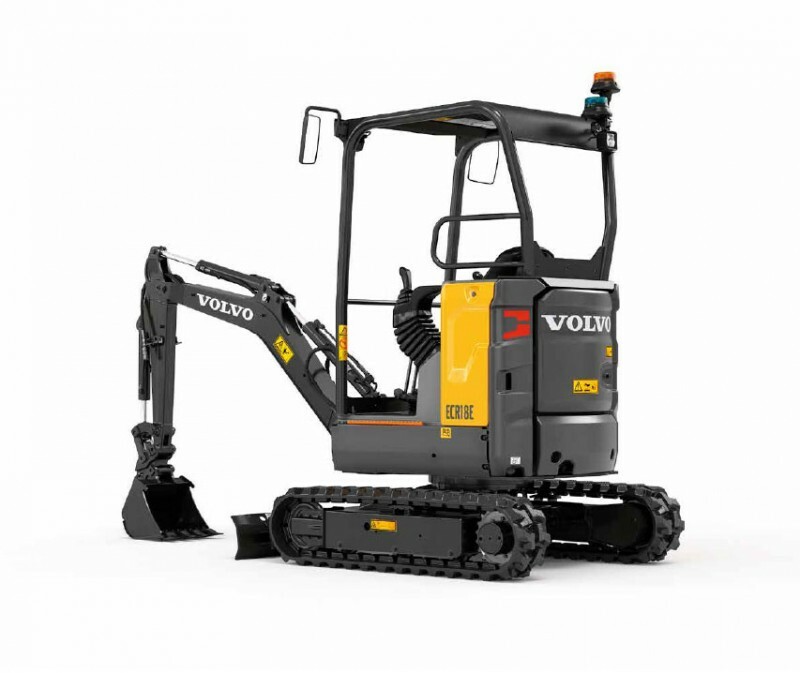 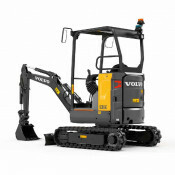 This Volvo Excavator is available to view at our Rugby depot. 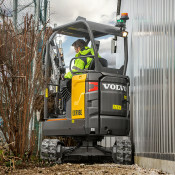 The unique high-profile counterweight design is made from three strong pieces of cast iron which wrap around the rear of the machine, protecting all vital components. 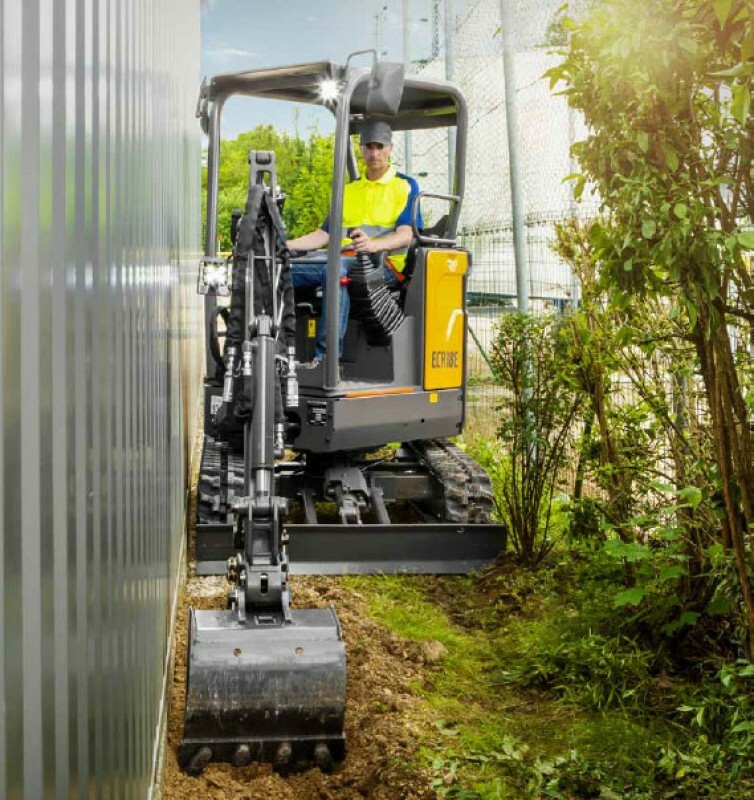 All-around steel panels, recessed 10mm from the counterweight, offer further protection. 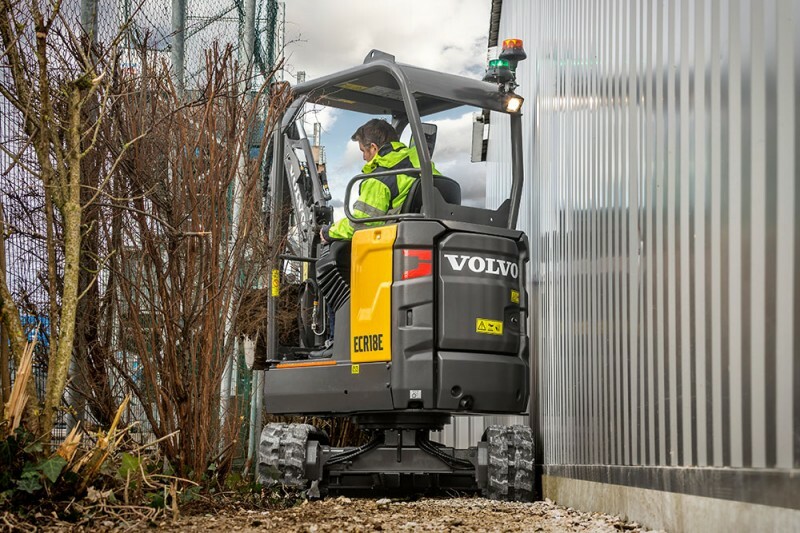 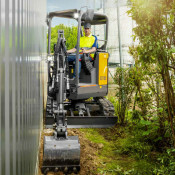 The roomy and uncluttered operator environment of the machine is designed to keep you safe and focused while at work, including simple layout of the controls, fingertip controls and large travel pedals. 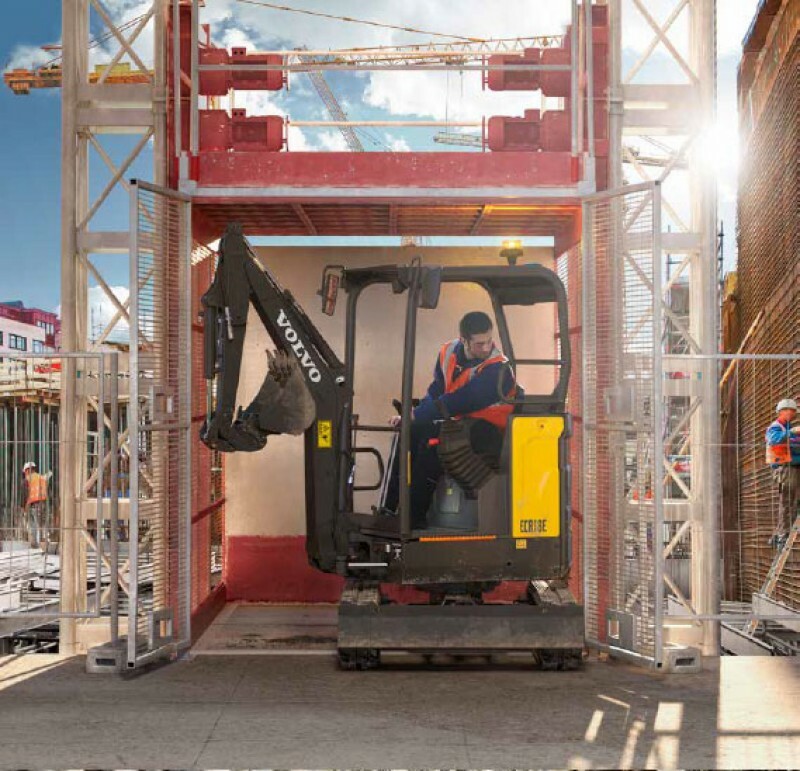 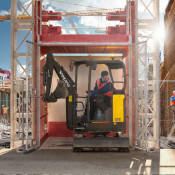 Safety is built-in to the machine with a ROPS/TOPS/FOPS canopy, a large entrance including high visibility step, and an orange seatbelt as standard for easy checks by site managers.